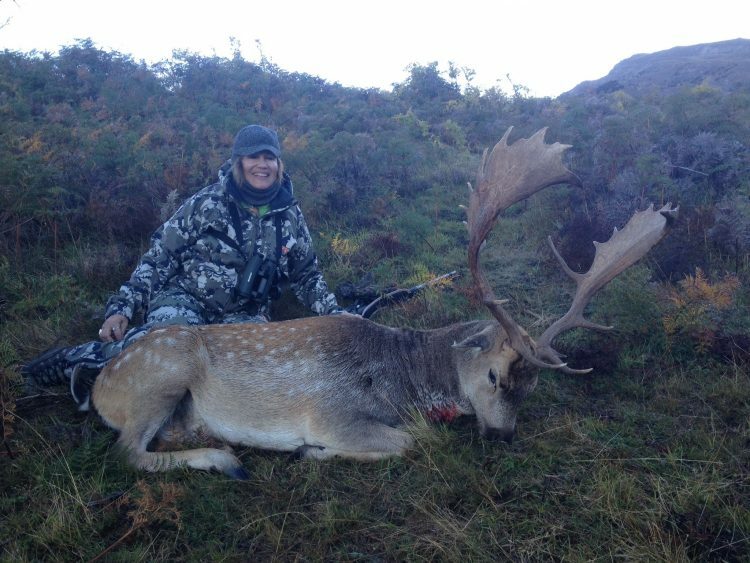 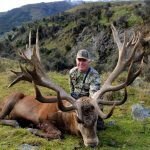 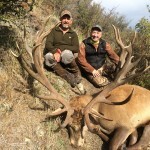 Rita is for Real when she and her husband Real visited New Zealand to hunt Red Stag. 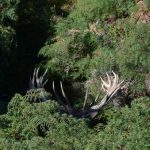 We have a nice piece of hunting property set in the Southern part of the South Island of New Zealand and Rita and Real were introduced to what scope this property has to offer. 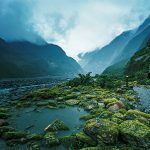 The bonus for visiting our part of New Zealand is the opportunity for scenic touring. 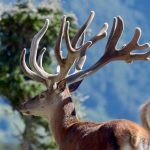 Within 3 hours of driving you can visit the vast orchard country, wine industry, fiordland of majestic mountains and valleys that contain biking and hiking trails. 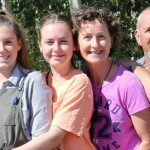 Not to mention the array of thrill seeking pursuits such as bungee jumping and jet boating.